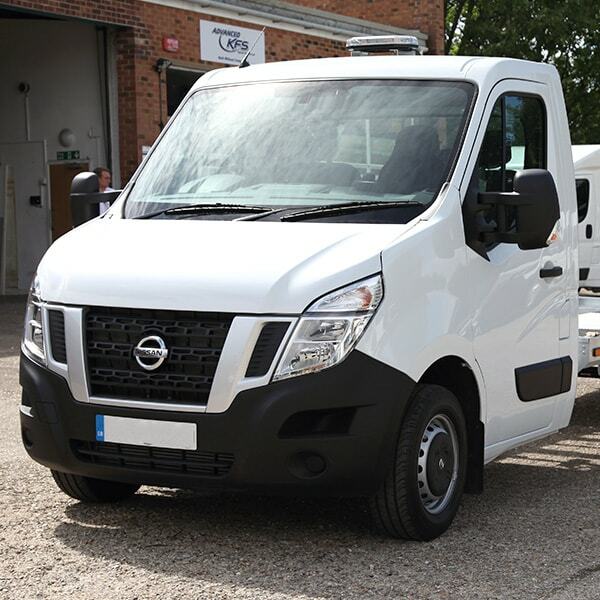 Maximising vehicle transport capacity, and offering unbeatable strength and durability – all with 8 foot car ramps, our Beavertail Car Transporter is the ideal solution in chassis cab conversions – offering you flexibility, reliability and efficiency. 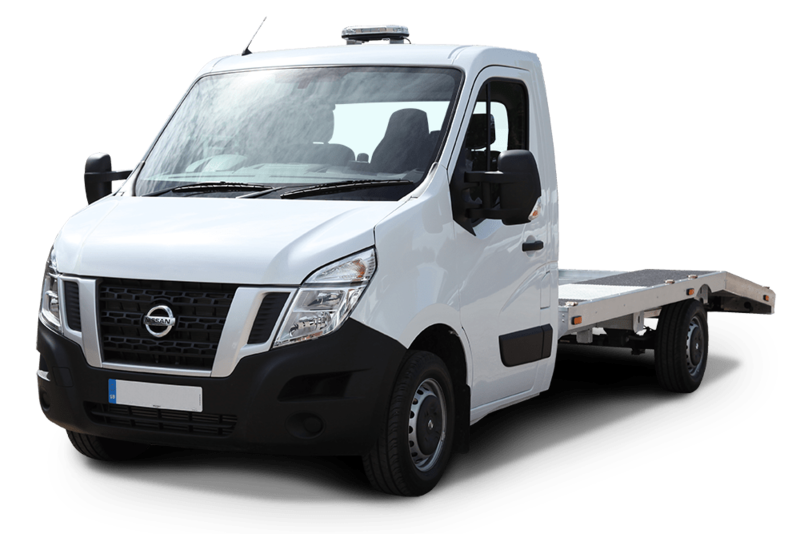 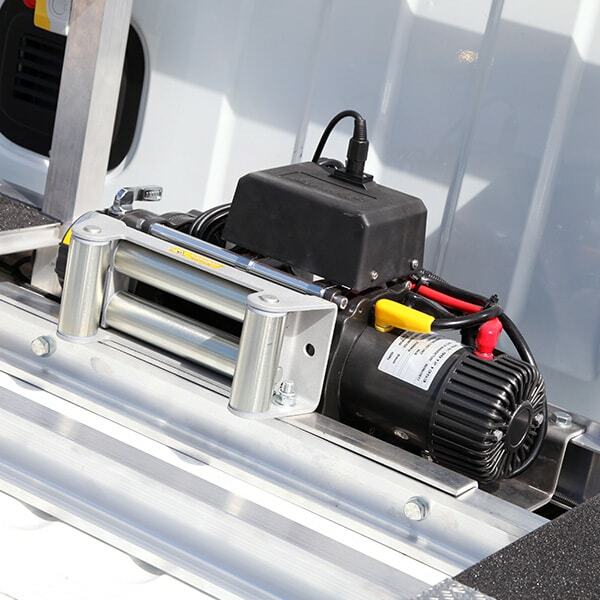 Available with either an open or closed deck, the all-aluminium deck construction allows for a lightweight frame, offering a greater payload; ideal for use as a LDV recovery truck and for the transportation of medium-sized cars. 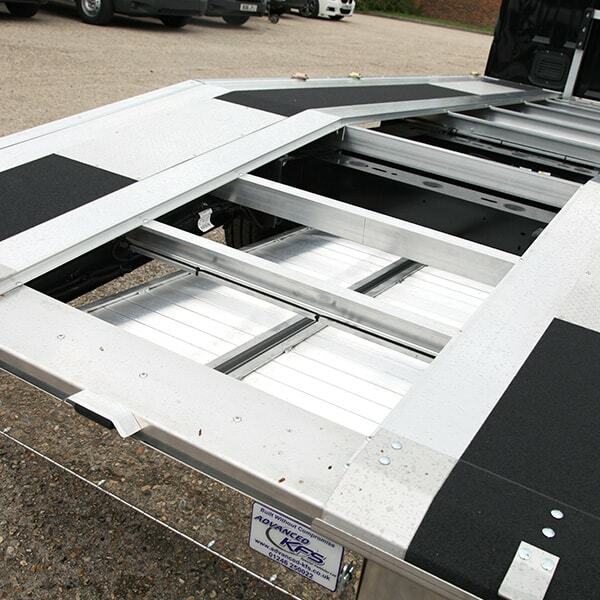 Why choose the Beavertail Car Transporter? 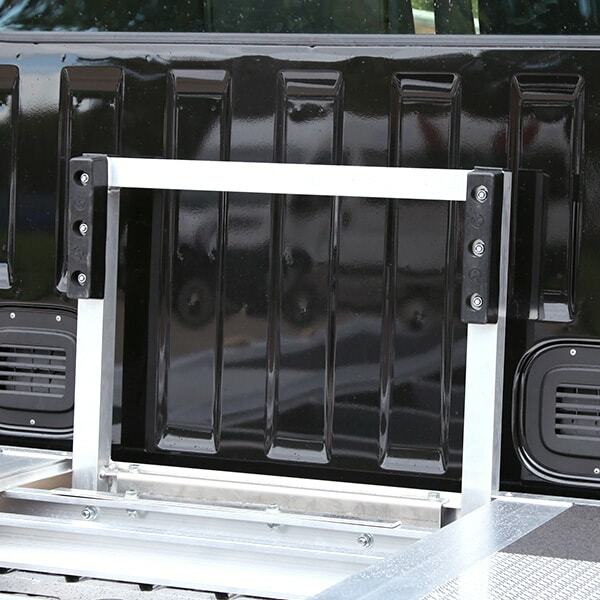 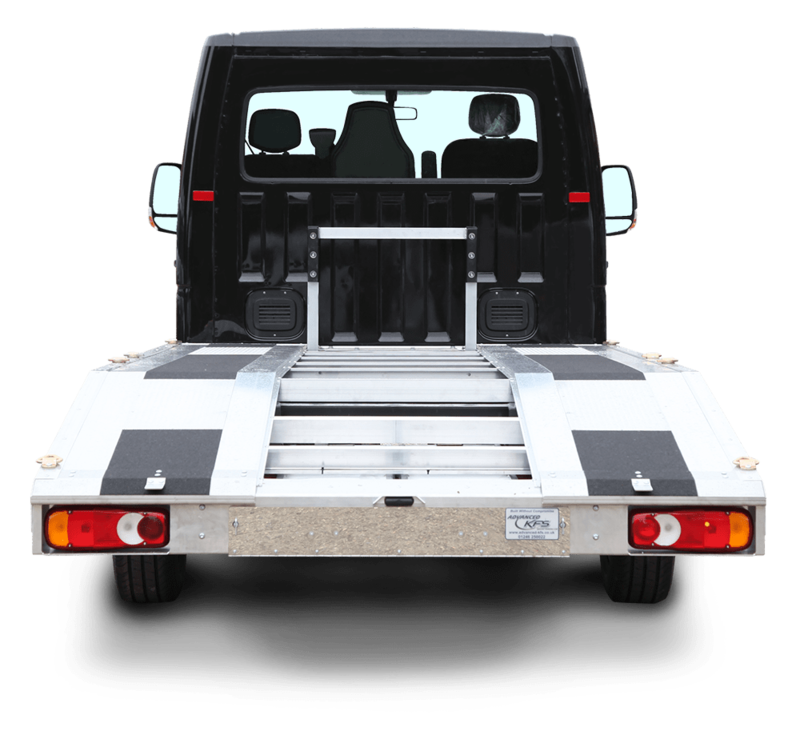 With 8 foot car ramps and heavy duty tie down points, this chassis cab conversion is manufactured to the highest quality; offering you efficient, customisable vehicle transportation on any brand of chassis cab. 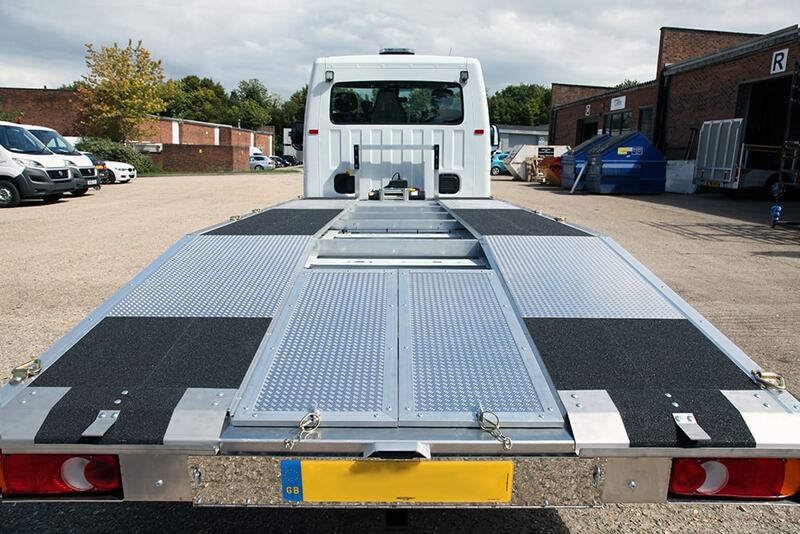 Our Beavertail Car Transporter is available as a free issue vehicle conversion or complete conversion.